Distillers using Barrel 53 products yield delicious bourbon because each stave is made from premier Missouri White Oak logs. This tree is the perfect stave material and surrounds both of Barrel 53’s family-operated stave mills in the Ozarks. 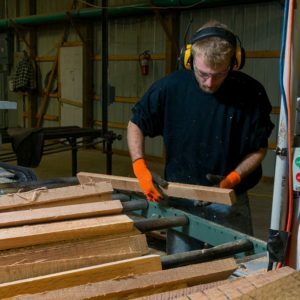 To provide quality, artisan staves, our craftsmen have created a methodical process. To ensure leak-free barrels, we saw each log by hand and craft the staves until the grain lays flat. Once our staves have been made, we allow them to mature for 3-6 months. When the wood is ready, the staves are then kiln dried to 10 percent moisture and sent down the road to our cooperage to be handcrafted into a Barrel 53 barrel. 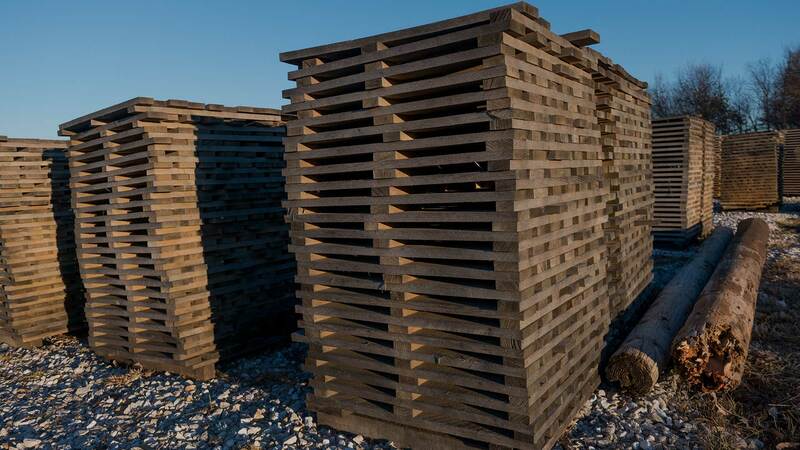 At Barrel 53, we believe the perfect glass of bourbon begins with Missouri White Oak.